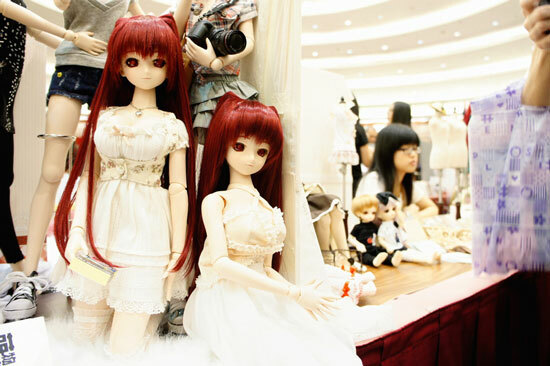 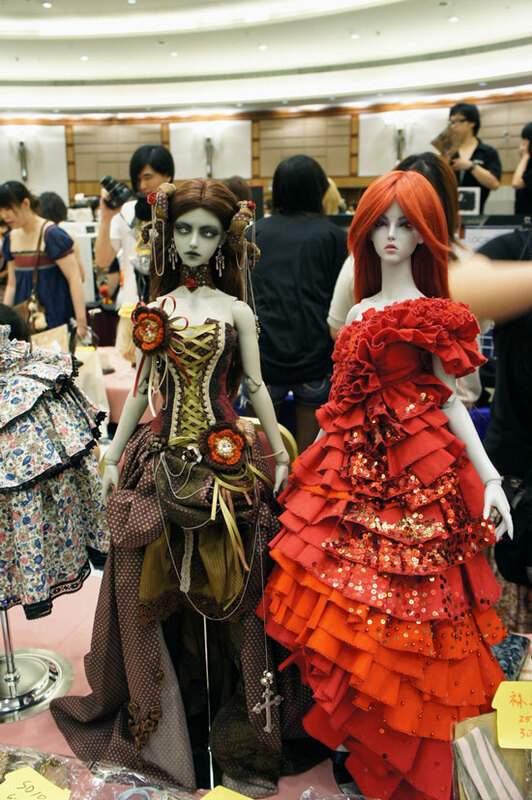 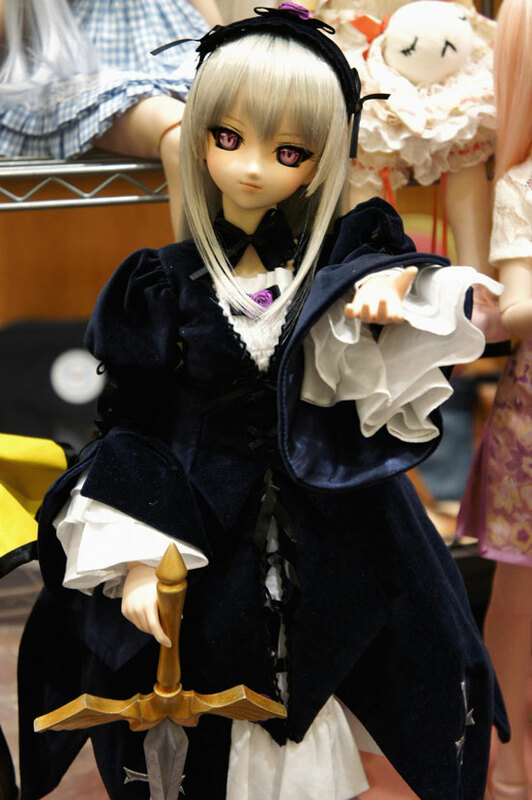 Dollism Plus is a doll exhibition in Hong Kong, featuring artists and doll makers from across Asia. 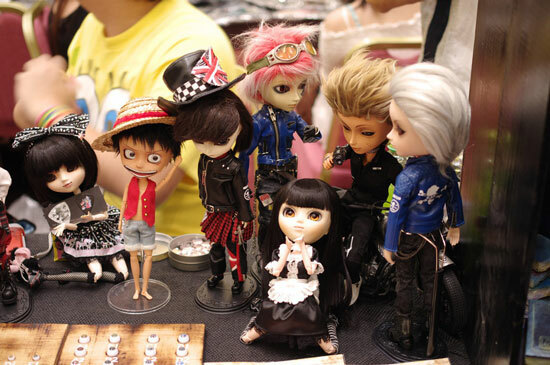 The sixth edition of the event was held at Kowloonbay International Trade & Exhibition Centre (KITEC) on July 17, 2011. 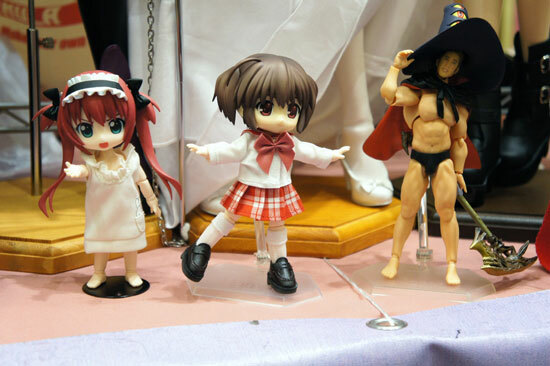 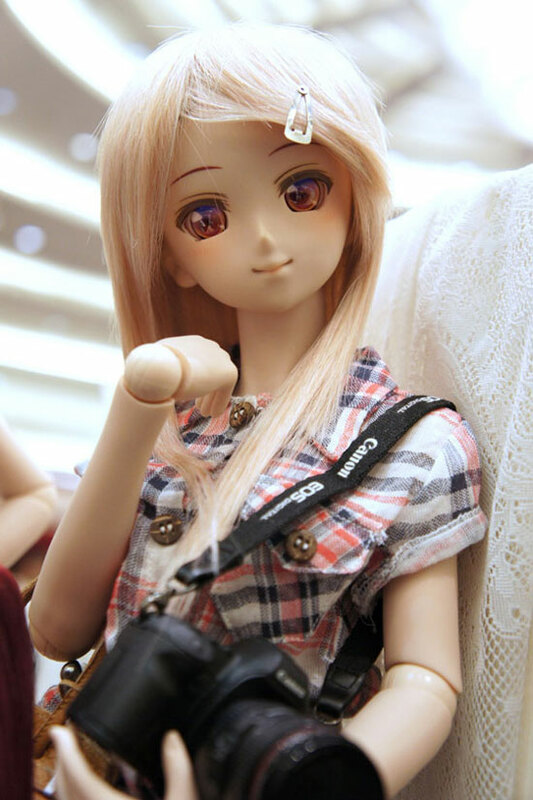 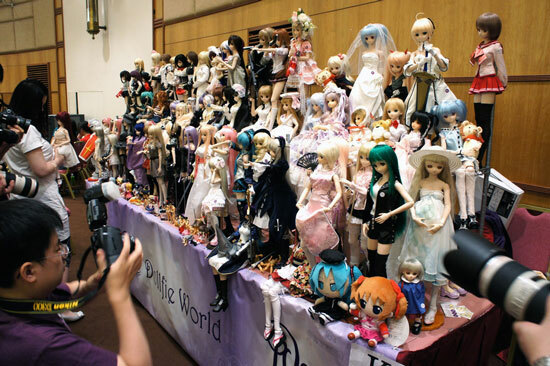 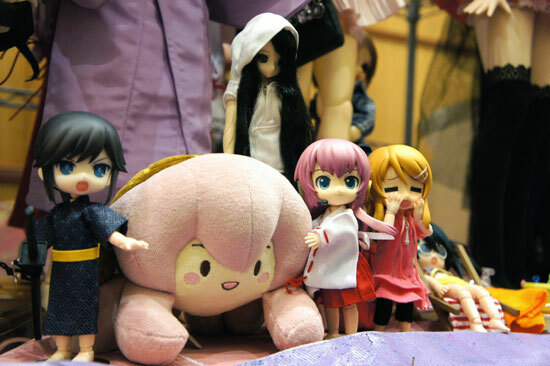 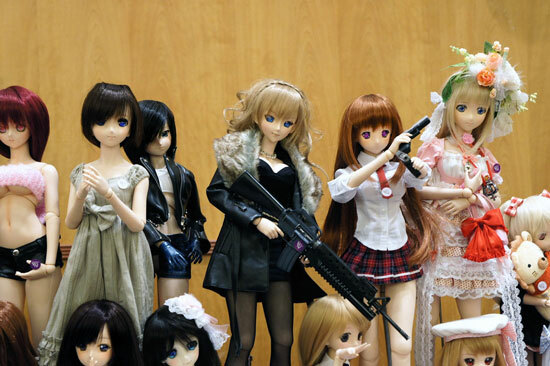 Photos by Dannychoo.